Red Scarlet-W w/EFor PL Lens Mount | NDstudios, Inc. 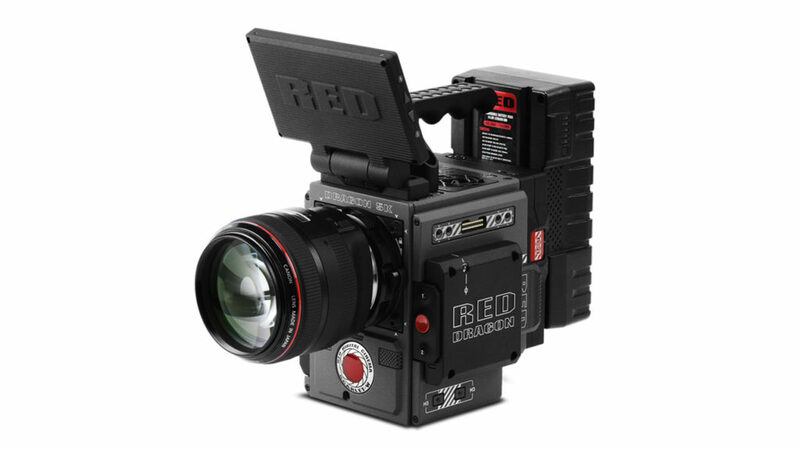 The RED SCARLET-W Digital Cinema Camera brings RED’s famous DRAGON sensor to a smaller and more modular body. REDCODE RAW formats give you tons of editing options as well as recording formats that range from 5K 2.4:1 at 60 fps, 4K 2.4:1 at 150 fps, or 2K 2.4:1 at 300 fps, 3D LUTs and an intelligent OLPF system round out the Scarlet-W’s features. * Certificate of Insurance is required for rentals over $300. * Full payment for equipment rental is due on the day of pick up.